We all have those lazy days; when we don’t want to take out the trash, or we’re just too tired to do the dishes. Don’t feel bad, it happens to everyone – most people can’t even get out of bed on Monday mornings. Yes, most of us have a little trace of the ‘lazy’ gene in us. 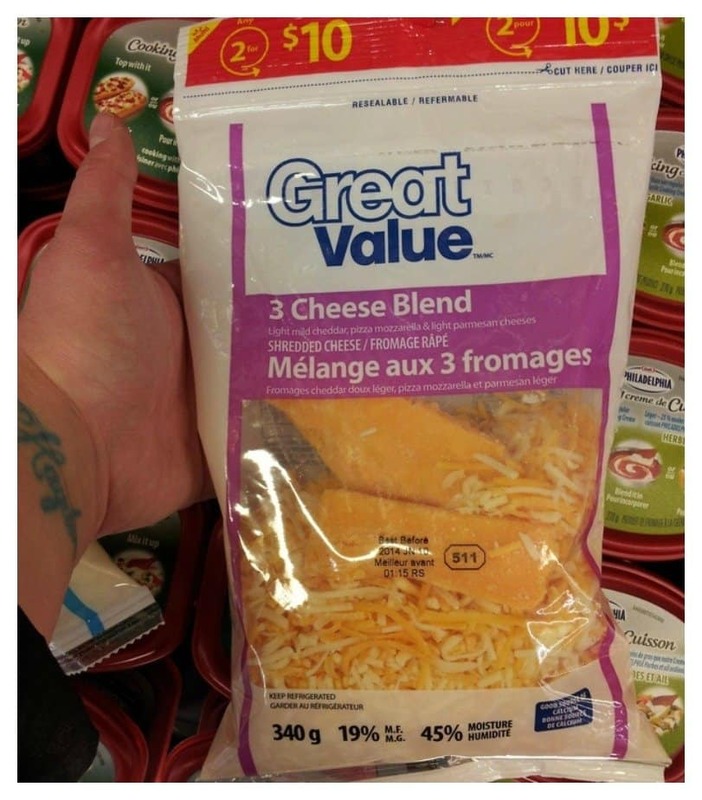 Of course some people seem to be on a totally different level of lazy. 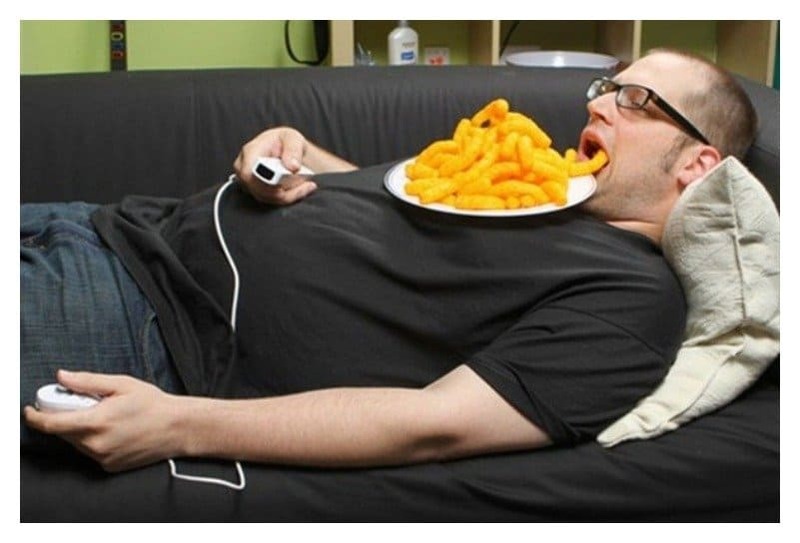 Let’s take a look at 15 of the laziest people in the world. 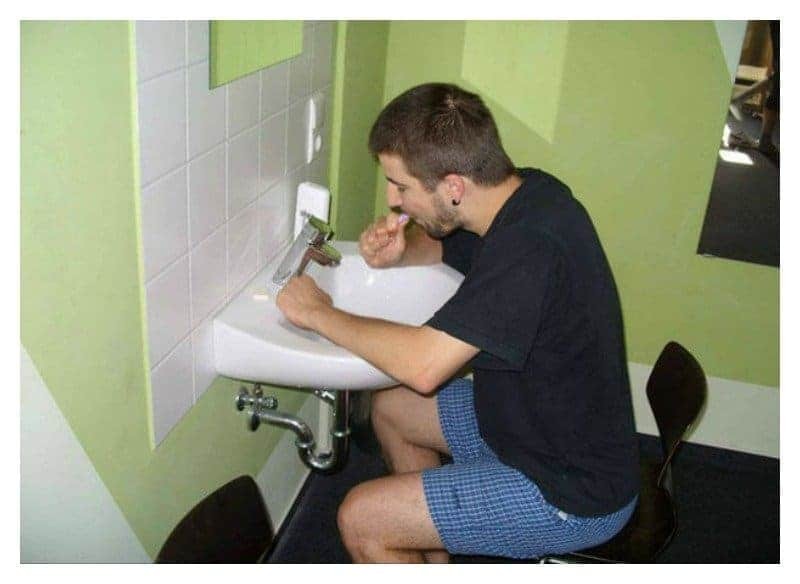 Dentists recommend that you brush your teeth for a least 2 minutes, but apparently that’s 2-minutes too long for this guy. Wow, this guy can’t even make the effort to raise his hands and put a simple snack into his mouth. Yikes! Not sure if this is lazy or just really, really creative. Come to think of it, she’s actually just conserving nail polish! 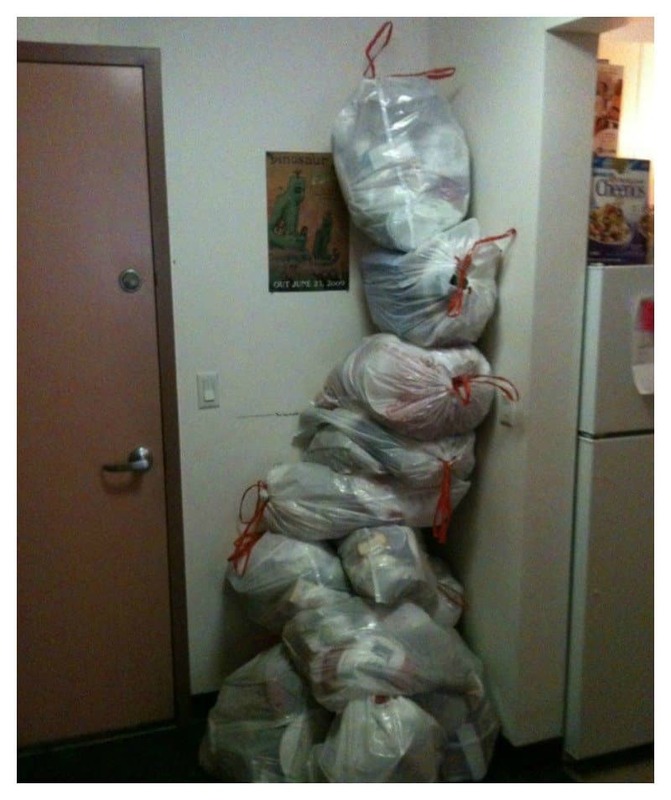 Why walk the extra mile to the garbage bin outside, when you can just pile them all the way up to the ceiling in your kitchen. 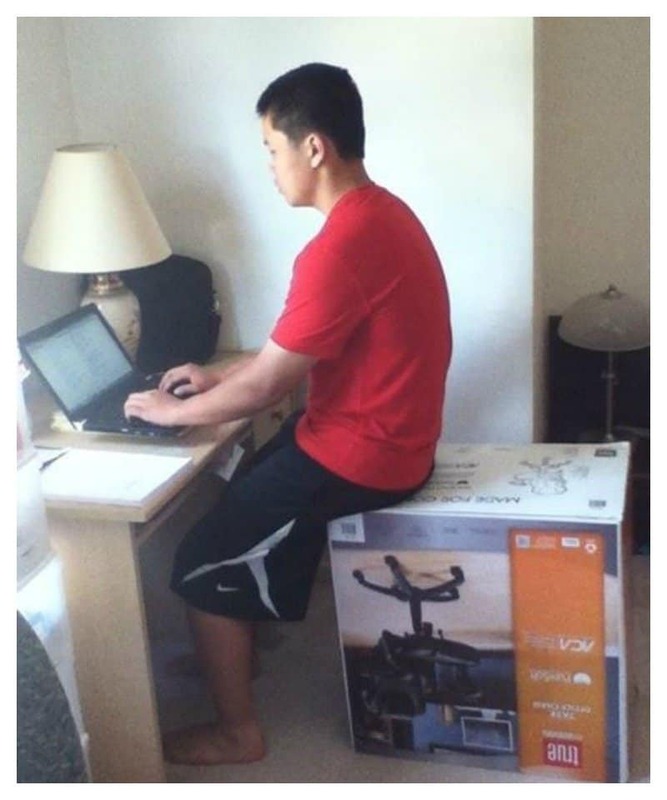 Hey dude, there’s an actual chair inside that box that you’re sitting on! Christmas trees can be quite a hassle to set up and decorate, but come on people this is just wrong. 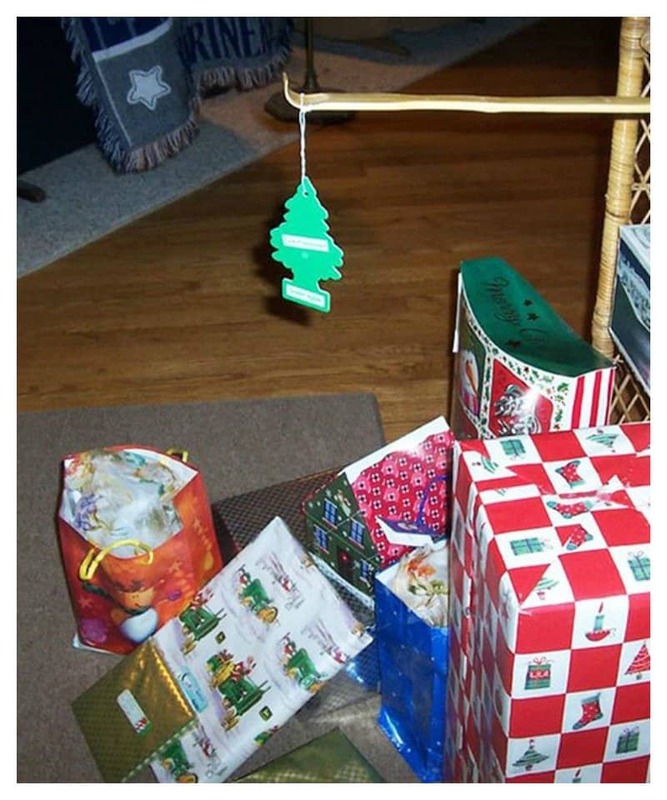 On the other hand, all the presents will smell pine fresh. 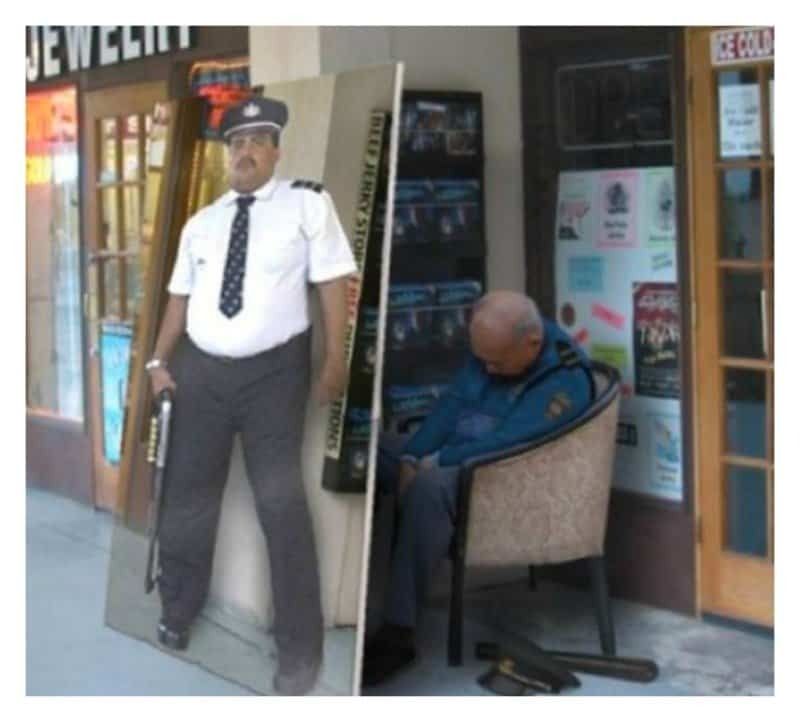 You could spend a ton of money hiring a real security guard, or you could use this totally believable, cardboard cutout of a security guard instead! 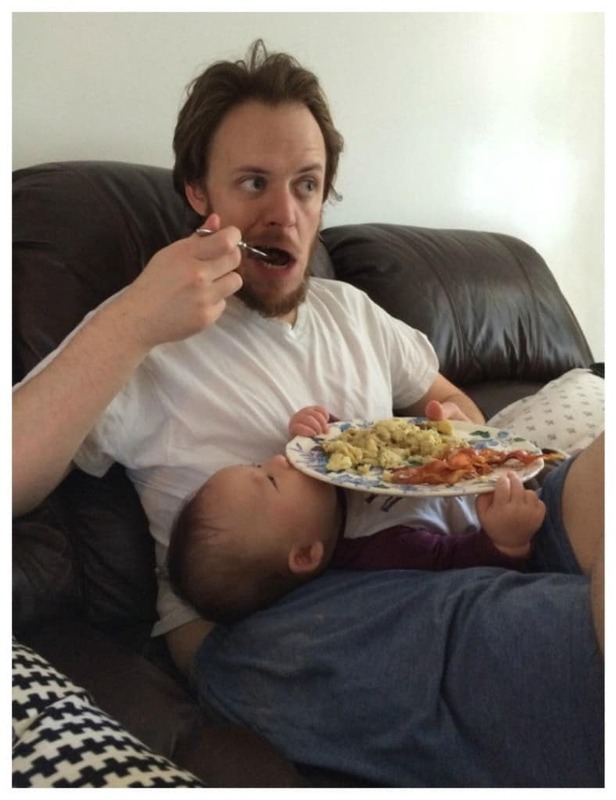 Most fathers would put the baby to sleep, then eat, but he is clearly not most fathers. 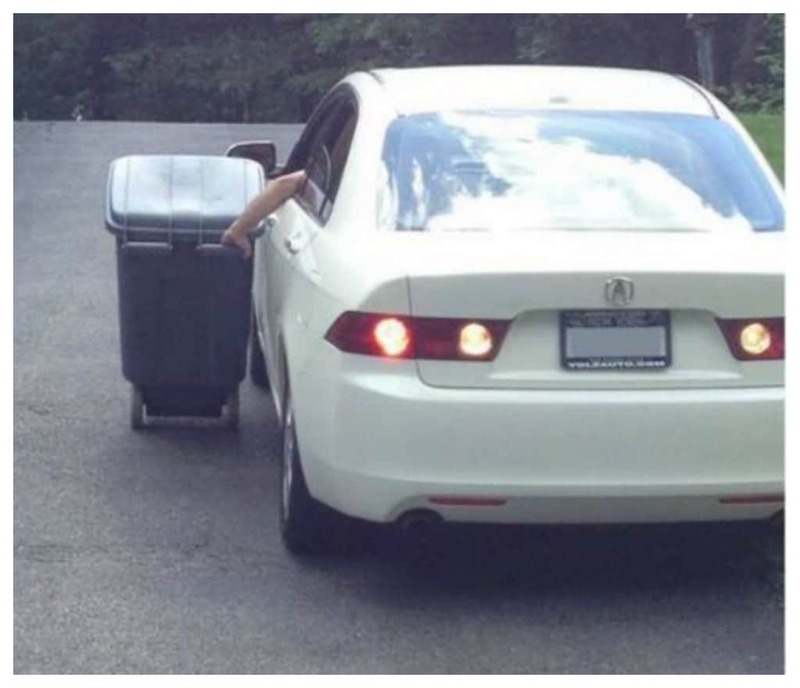 I guess the wheels on the garbage bin was still not enough for this dude, but the car seems to have solved the problem. 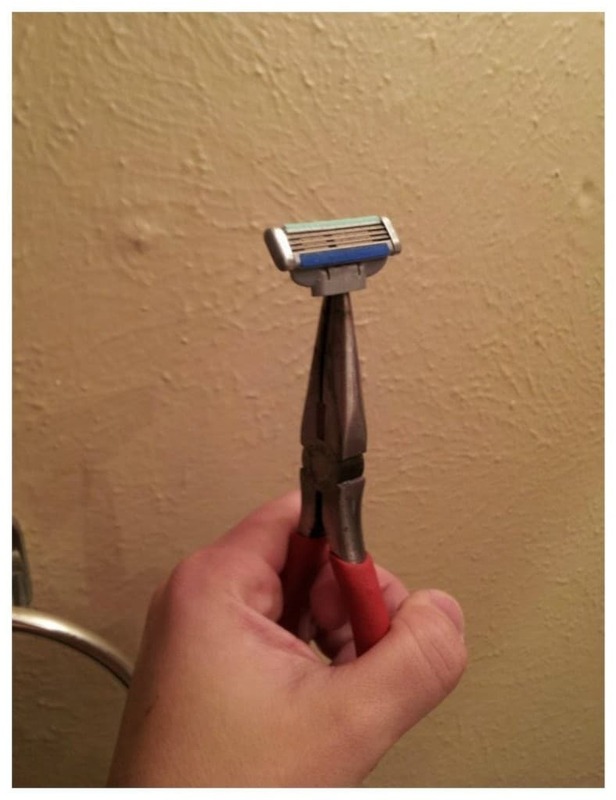 I don’t know if this is lazy or cheap; maybe a little of both. 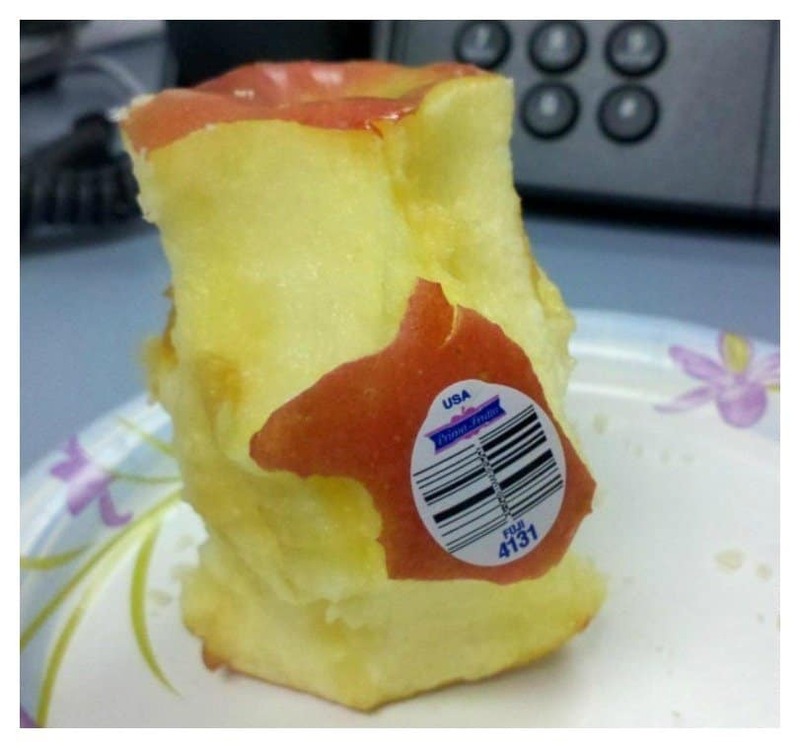 To be fair, sometimes those stickers can be quite hard to peel off. 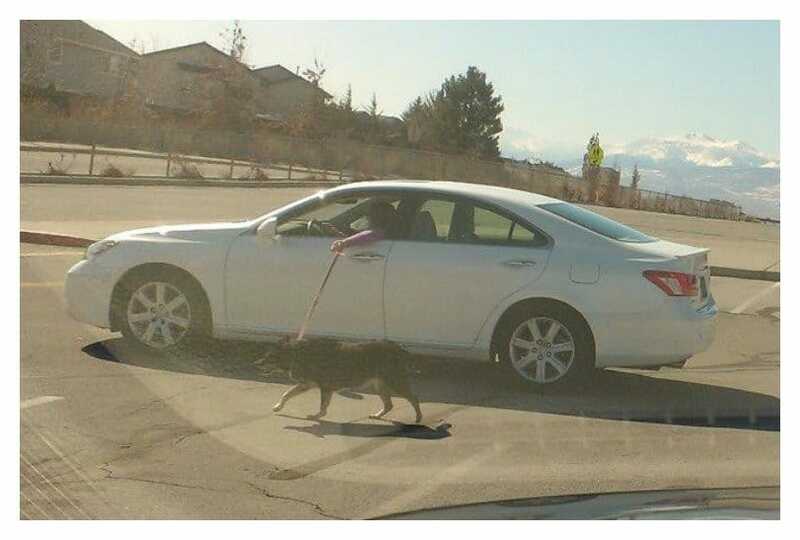 Well the vet says to walk your dog, he didnt exactly say you should also be walking! 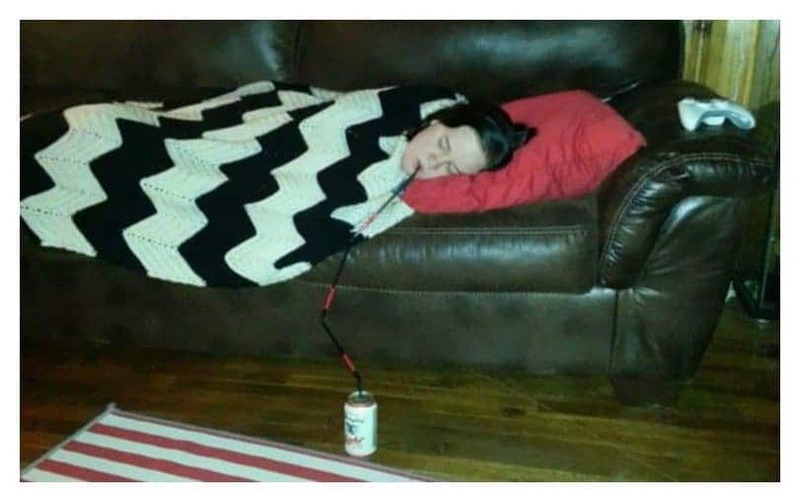 Two questions: where did she buy that straw, and does it come in different colors? 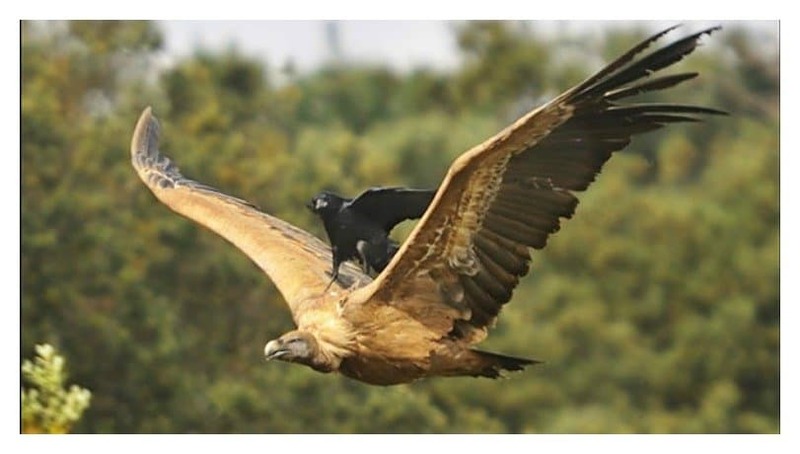 Clearly humans are not the only lazy ones out there, just look at this bird! Maybe, just maybe the small shredder broke halfway through and the only thing left was a gigantic shredder; that seems plausible.